Indianapolis‘ Fox affiliate WXIN has moved to a temporary setup in the middle of its newsroom as it works on a new set. 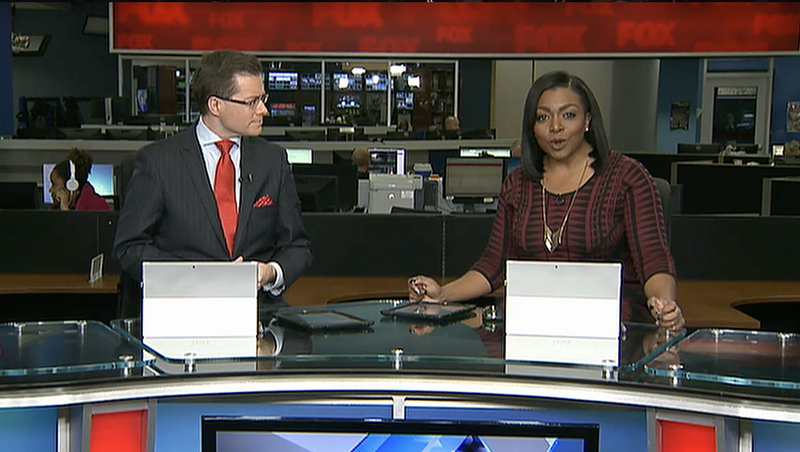 The station has used a working newsroom set background for some time now, so the change will be a small one for viewers. The new location of the desk, however, is more toward the center of the space near where the station had a flashcam location. WXIN’s sister Tribune station, WTTV, debuted a set from Broadcast Design International in January 2015, as the station took over the CBS affiliation in the market.